collar provides a plush feel. 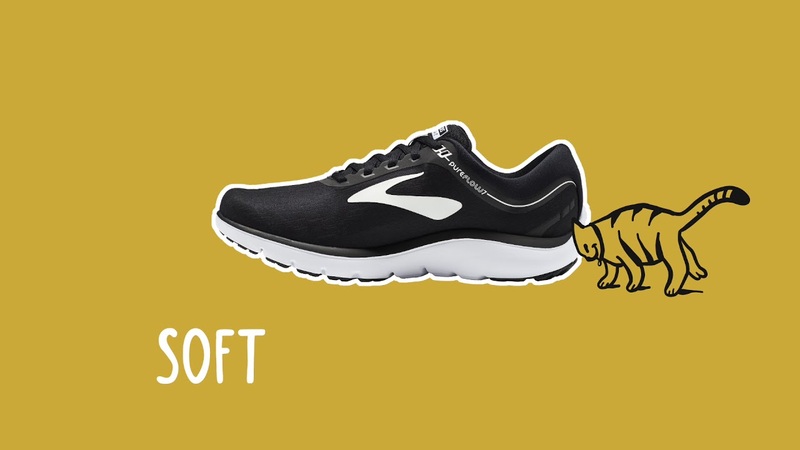 Brooks brings forth the holy matrimony of pure comfort and functional lightweight construction in our PureFlow range. With a new clean, simple design and featuring our DNA LT cushioned midsole which has all the benefits of adaptive cushioning without increasing the weight of the shoe. The updated stretch-woven upper that hugs the feet and the rounded heel helps to reduce internal stress on the body, as well as a wraparound collar for a plush, luxurious feel. Discover the harmonious blend of our Brooks PureFlow 7 for men and PureFlow 7 for women today.